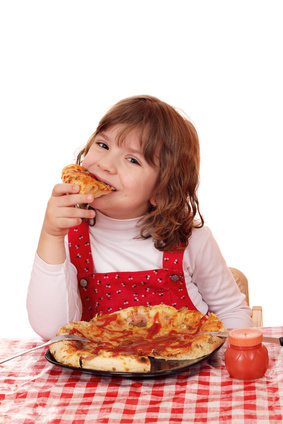 Being a parent can be a tough job when it comes to wanting to get your children to eat some healthy foods. So researchers from the U.S. decided to see if the act of preparing food caused children to eat more of it. A nice bowl of cereal to start your day is not only tasty but could also be a way to ward off type II diabetes, with a small hack. Iodine, are you getting yours? 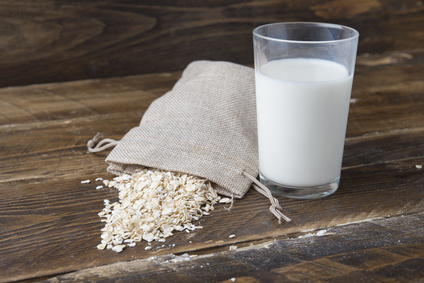 If you are drinking milk alternatives such as soya, almond and oat milk instead of cow’s milk chances are you are not getting enough iodine. Today we are talking about fortified food, chicken sausages to be precise. 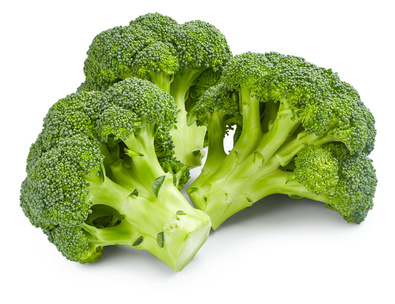 Broccoli, have you had your 5kg today? If you suffer from type 2 diabetes you may well just want to do that. 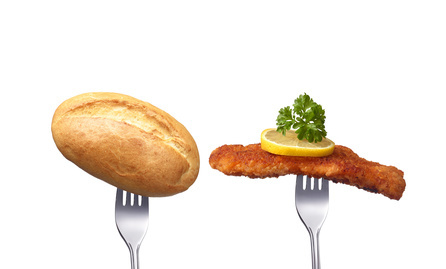 Fill up on carbs to drive a hard bargain? If you have ditched the carbs and moved to a more protein rich diet, you could be more accepting of unfair behaviour than if you were still eating the starch. Anyone who has has a child these last few years has probably had the pleasure of trying to dissolve vitamin D tablets in teaspoons of breast milk or warm water and then the even more difficult task of trying to get your baby to swallow it (and not spit it up again)…. Fancy some pasta? Why not make it chirpy? Yes, we are back on the subject of insect protein. But this time we are talking about a product that has come to market, cricket pasta. People in the west are starting to look at fermented foods for health reasons, but across the rest of the globe it is simply what people do to preserve their food and make it more digestible.